The internet has given people access to scientific data sets and the ability to participate in genuine scientific research. Volunteers from around the world now contribute valuable data, aid in the analysis of these data, and work with scientists on projects. Non-scientists can contribute to real research and the data collected have led to important contributions to science. Learn more about citizen science as a valuable tool for researchers and how you can become involved! Chris Goforth is the Head of Citizen Science at the NC Museum of Natural Sciences and currently heads several citizen science projects. Chris holds a master’s degree in entomology from the University of Arizona and has published her work about dragonfly flight behaviors and giant water bug parental care. 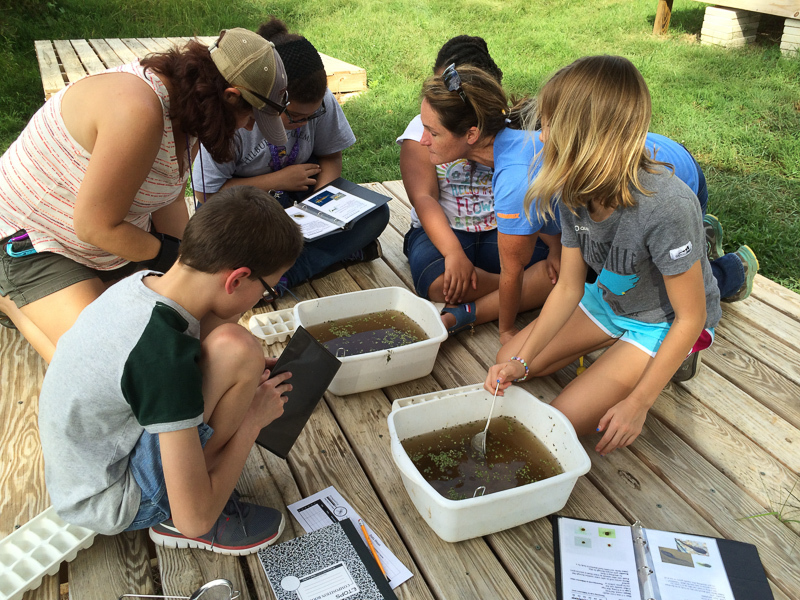 She also has extensive experience using aquatic insects to study water quality. Chris is passionate about science literacy and hopes that she can help people understand science more effectively through participation in citizen science projects.